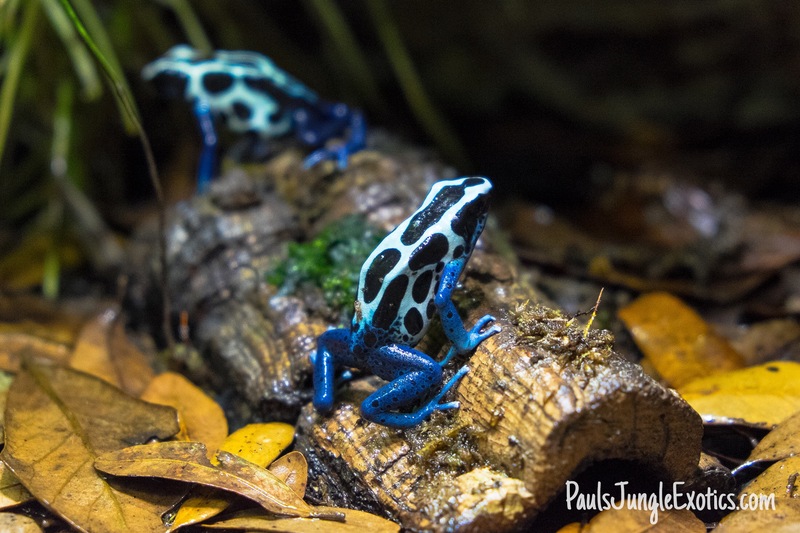 These Dendrobates tinctorius “oyapock”s are almost too gorgeous to be real. Ditto their names. #mythologicalcreatures ?